World Wildlife Center Visits Chamlian! We had the pleasure of hosting the World Wildlife Center at Chamlian Armenian School! 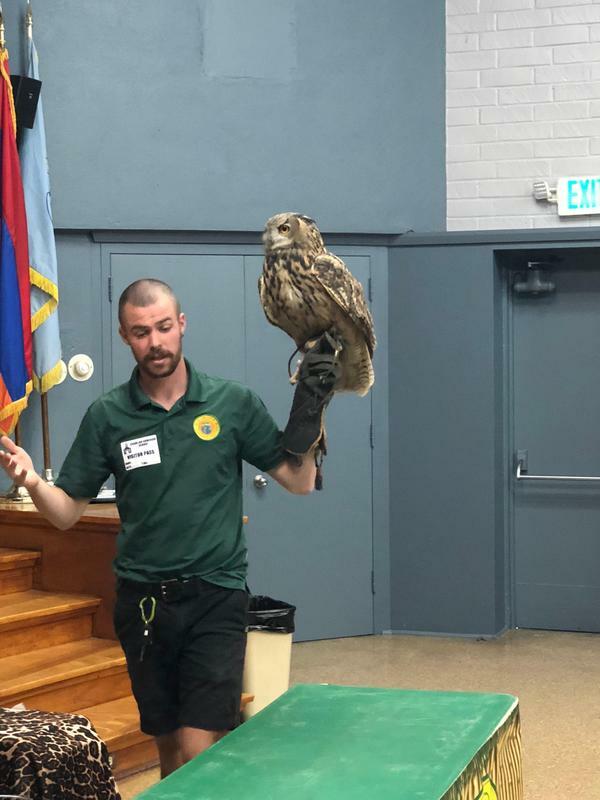 With animals such as snakes, beatles, owls, armadillos, porcupines, chinchillas, and more our students were able to enjoy a first hand experience of how to deal with animals. A professional handler brought out each animal one by one for our Third Grade Tigers to explore, observe, and ask questions about. We spent the day enjoying the company of our reptile/animal friends!